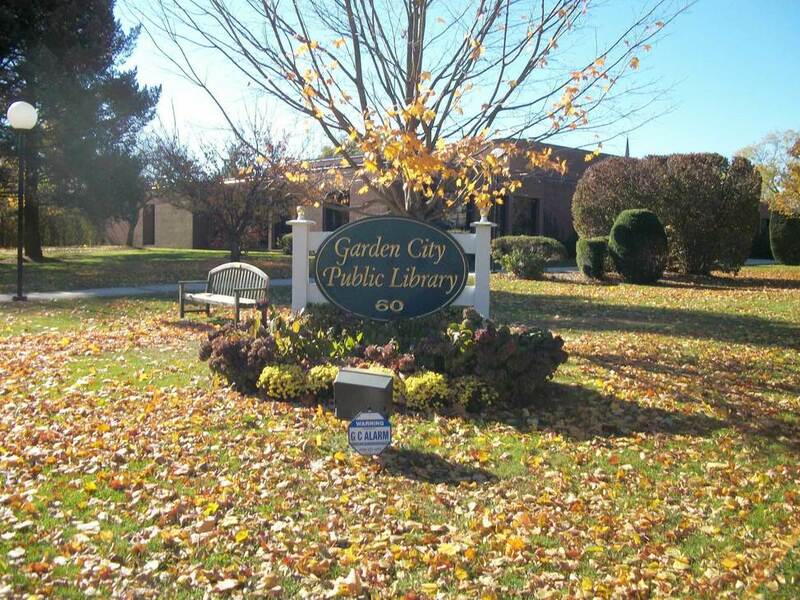 Garden City, New York is a medium-sized incorporated village located in the town of Hempstead in Nassau County. The village has six neighborhoods and is the 74th largest community in the state of New York. It is a decidedly white-collar community where over 95% of the local workforce hold white-collar positions. It is a solid stable community with high rates of home-ownership and low crime rates. It is family-friendly and features excellent schools, quiet streets and plenty of room to run. It is a highly educated community where over 67% of adult residents hold four-year degrees or higher, which is more than three times the national average. However, much of the local workforce is employed outside the community meaning that daily commutes are a necessary evil. Fortunately, the community has a variety of public transportation options so your car doesn't even need to leave the driveway. The community is wealthy in relation to both state and federal economic standards and is somewhat racially and ethnically diverse. English is the first language of the community, but a number of residents do also speak Spanish or Italian. The history of Garden City begins in approximately 1869 when millionaire Alexander Stewart bought a parcel of land with intentions to tenement housing and a proper community for Irish immigrants. Stewart spared no expense in developing the area for his people and the central attraction of the community was the Garden City Hotel. Stewart's wife, Cornelia helped found the St. Paul's school for boys and the St. Mary's school for girls. The community was the site of Charles Lindbergh's departure for his famous transatlantic flight from Roosevelt Field. From its humble beginnings, the community has grown and flourished taking in people from every nation and building something truly unique. The community spans 5.3 square miles. According to economic estimates from 2007, the median household income in Garden City was $112,854, the median family income was $131,717 and the per capita income was $53, 196. In 2010, 21,811 people called Garden City home and the population density was 4,059.5 people per square mile. In 2013, the median household income in the community was estimated at $148,076 and the per capita income at $66,426. In the same year, the median house or condo value in the village was $749,306, the mean housing price on all housing units was $521,906 and the median gross rent was $1,947. By 2014, the population was 22,616. These figures reveal not only growth in the community's population but in their economic base as well. Public education in the village is provided by the Garden City School district which has seven schools, three primaries, two elementary schools, one middle school and one senior high. Private schools in Garden City include Waldorf School, St. Joseph School and St. Anne School. Notable landmarks in the community include Adelphi University, the Cathedral of the Incarnation and St. Paul's School. Homes for sale in Garden City come in a variety of sizes and styles to suit the needs of potential buyers. However, because of its humble beginnings, neighborhoods do not feature as many luxury homes as in some surrounding communities. Other real estate options include apartments, townhomes, and condominiums for rent, lease or sell. Call local real estate agent Edward McNulty at (516) 887-3603 and begin your search today.